More and more often, the value of a business is being defined by the data they have. A cost-effective, high-performance storage system is critical to maintain day-to-day operations but also critical to enable your organization’s future growth. We are here to make sure you have the right enterprise data storage solution to meet your company’s needs both today and in the future. 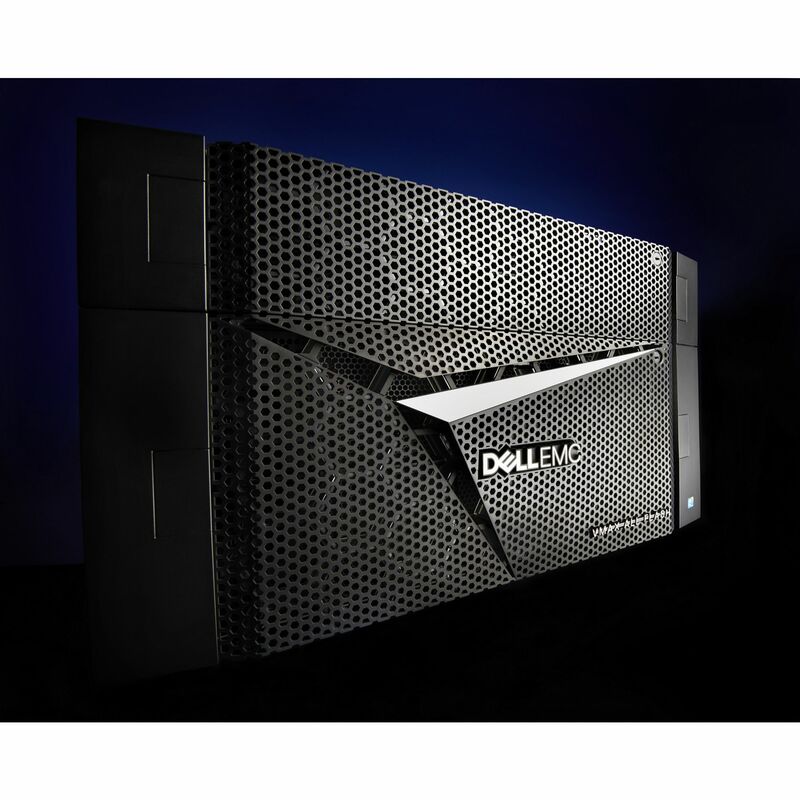 high availability, high performance flash based storage. Looking for an Enterprise Storage Solution? Do you currently have an enterprise storage solution?